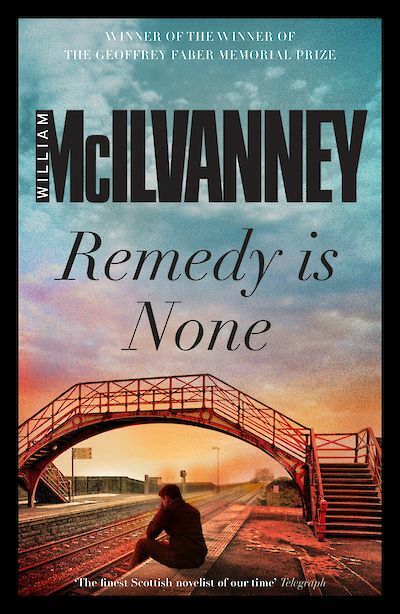 William McIlvanney’s first novel, Remedy is None, won the Geoffrey Faber Memorial Prize and with Docherty he won the Whitbread Award for Fiction. 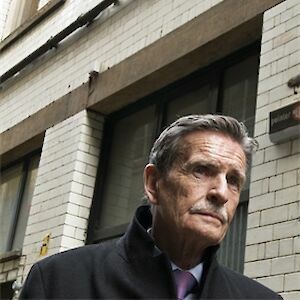 Laidlaw and The Papers of Tony Veitch both gained Silver Daggers from the Crime Writers’ Association. 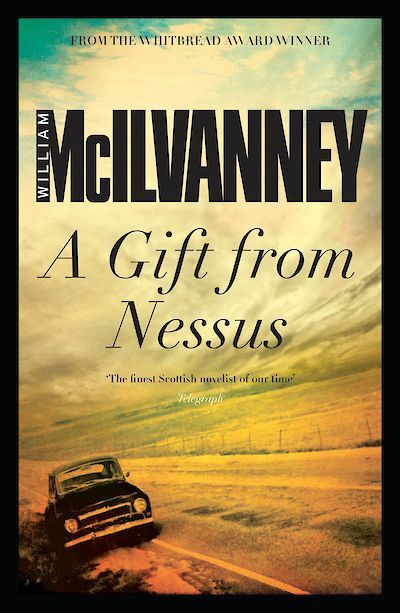 Strange Loyalties, the third in the Detective Laidlaw trilogy, won the Glasgow Herald’s People’s Prize. 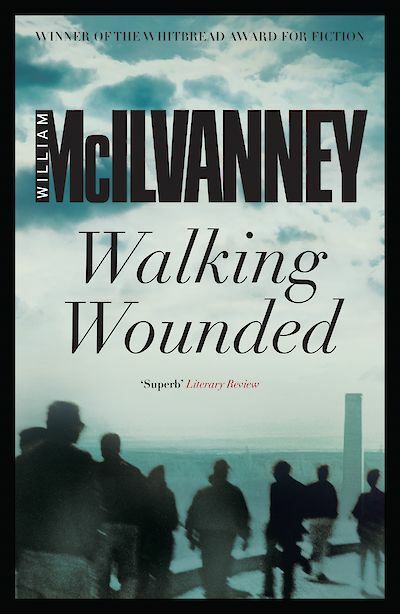 McIlvanney died in December 2015. 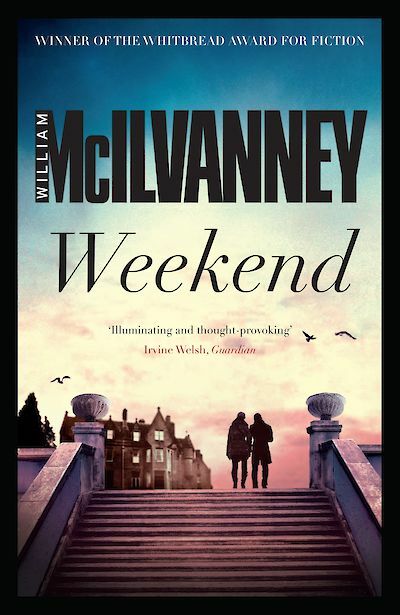 The Guardian asked great crime writers to pick their favourite crime novels, and Christopher Brookmyre thinks you should be reading William McIlvanney’s Laidlaw.